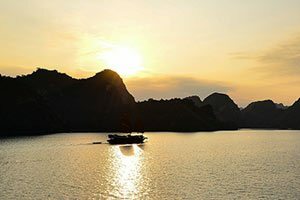 With Halong Bay being one of the destinations of choice for travellers to Vietnam, there are many cruises to choose from, including overnight, luxury, day and half day cruises. It can take time to sort through what’s on offer to find the best options. Paradise Cruises understands, so in this 8-step guide we’ll help you find the best cruise for you. - Halong Bay: cruise inside the UNESCO World Heritage site boundary. - Halong Bay to Lan Ha Bay (including Cat Ba Island): Lan Ha is a small bay near Halong Bay with somewhat similar landscape and without the beautiful caves of Halong Bay. - According to decision 4036/QĐ-UBND of Quang Ninh People’s Committee, from 01 Jan 2016, only Tuan Chau and Hon Gai are the two official international cruise ship ports. 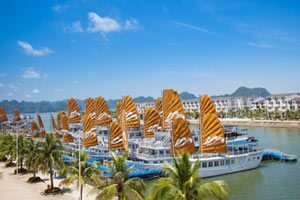 - If only cruising Lan Ha Bay or Bai Tu Long Bay, it is not a Halong Bay cruise. While day trips are an option, this is suitable only for travellers who have limited time available. The 2-day, 1-night cruise is usually enough for most travellers, while the 3-day, 2-night cruise is for those who can take their time and have a more immersive experience. 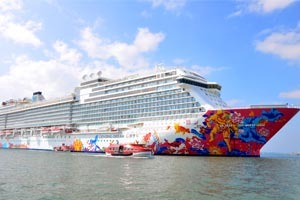 >> Read more to decide if a day cruise or overnight cruise is best for you. For those on a tight budget, your best bet is a budget cruise, which is usually below USD 100. 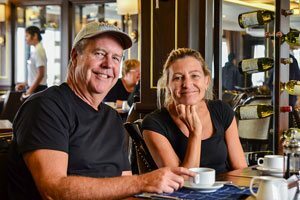 Travellers who have a bit more money to play with can opt for a mid-range cruise, which is usually around USD 100 to USD 150. 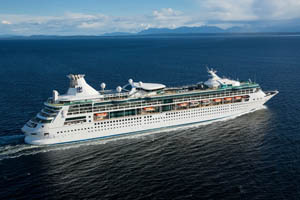 An overnight luxury cruise is usually priced from USD 150 and above. 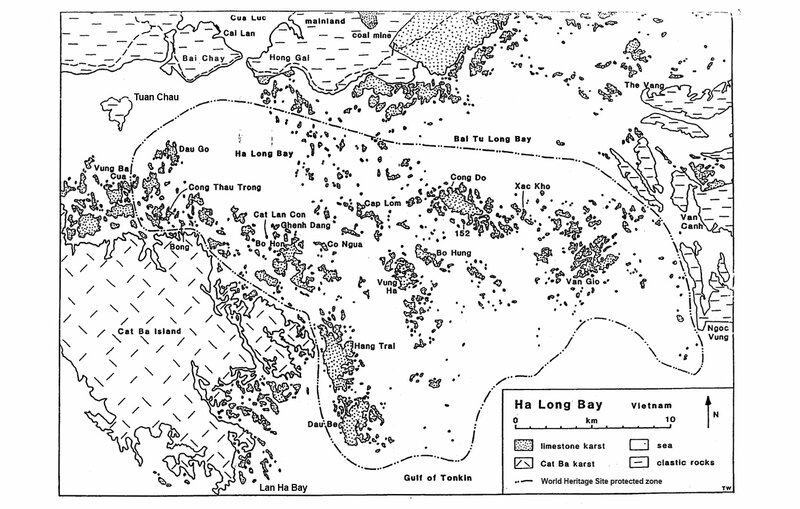 Travellers should note that overnight cruise categories in Halong Bay are not defined. 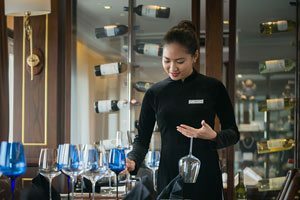 The differences between budget, mid-range and luxury cruising usually come from onboard facilities, cabin amenities and furnishings, and the quality of the food and service. Remember that the old adage “you get what you pay for” is true in Vietnam, and it might be worth spending a few extra dollars to ensure you have an unforgettable journey in this unique UNESCO World Heritage Site. With the internet, finding out who the quality cruise operators are in in Halong Bay couldn’t be easier. 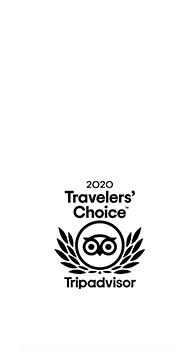 Sites like TripAdvisor and online travel agents like Expedia, Booking and Agoda will help you see which cruise lines are rated highly with other passengers. 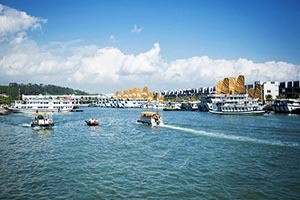 Narrow it down even further by checking the websites of Halong Bay cruise operators who interest you. If you are not comfortable using the internet, ask your travel agent for their recommendation, or even friends who have travelled to Halong Bay previously. Once you have selected your operator, choose the type of boat you think would suit you. In Halong Bay, there are only two kinds of boat: steel and wooden junk. There are three décor styles: modern, mid-century modern and traditional Asian. The websites of the cruise lines will give you more information about the boat, cabins, facilities, dining options and safety. It might also be worth considering who your fellow travellers will be. Passengers on board a Paradise Cruise vessel are mainly from America, Europe, Australia, Singapore, South Korea, Japan, Hong Kong and Taiwan. For the best experience cruising Halong Bay, you should choose your cabin carefully. Location, size and amenities are all important considerations. A rule of thumb is that the higher the cabin, the better. And a private balcony or wide window is highly recommended for the best views. Only a few cruise lines use 100% cotton bed linen because of the high cost, so it’s worth checking to see if this is an inclusion with your cabin. You may be able to upgrade, depending on cabin availability and your willingness to pay a surcharge. 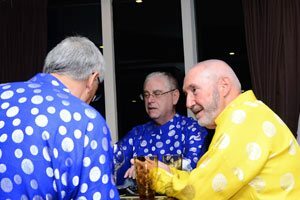 Two key events include Tết (Vietnamese New Year in Jan/Feb, dates vary) and Christmas. 30th April and 1st May are public holidays, Halong Bay will be packed with Vietnamese tourists. Independence Day September 2nd is national public holiday, Halong Bay turns red by Vietnam flags. Halong Carnaval is an annual street festival taking place at the end of April or/and start of May, an occasion for Halong to show off its cultural charm. The first peak season runs from June to July, most of travellers are Vietnamese and Asian. The second peak season runs from December to February, most of travellers come from Europe, America and other countries in frigid and temperate zone. The first off-peak season runs from April to May and the second runs from August to October. Prices in the second peak season are generally 10 to 20% higher than the off-peak season and availability may be an issue, so book your cruise early to secure a slot in accordance to your preference with the best price..
Halong's weather varies in accordance to 4 different seasons. Spring lasts only two months March & April yet it is the most beautiful season with cool to warm weather. Summer lasts from May to August with glorious shades of blue sky and emerald water which is perfect for cruising islands. During Fall - September & October, colours are soft like honey, shadows long and the atmosphere serene. The 4 remaining months is Winter and is suitable for low pace travelers who enjoy cooler atmosphere and the magical and mystical beauty of HaLong Bay. >> Read more about Halong Bay cruise seasons and weather in Halong Bay to help you decide the right time to visit. Most cruise lines offer extra services once you are onboard, for example, spa and wellness treatments, and kayaks for rent. Many offer a transport service to and from from Hanoi to Halong Bay - or another location - by shuttle bus, private car, seaplane or helicopter. Hotel and cruise combination packages are more economical than booking your hotel and cruise separately. Visas can also be arranged if necessary. Luxury cruises - and some mid-range lines - have spa facilities on board. Having a massage or a facial is a relaxing way to spend an afternoon after a morning of sightseeing, and is highly recommended. >> Read more about Transportation around Halong Bay. If you are booking your own travel online, be aware that there are many fake and scam booking sites out there. Our recommendation is to book directly through the cruise line, an online travel agent like Expedia, Booking and Agoda, representative office or your travel agent. When it comes to the best price, check direct with the cruise operator and also with an online travel agent, and if you are travelling in peak season, book early to avoid disappointment. 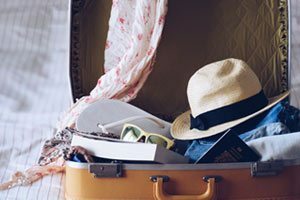 Regardless of how you booked your cruise, make sure you read the inclusions, exclusions, and booking terms and conditions carefully. 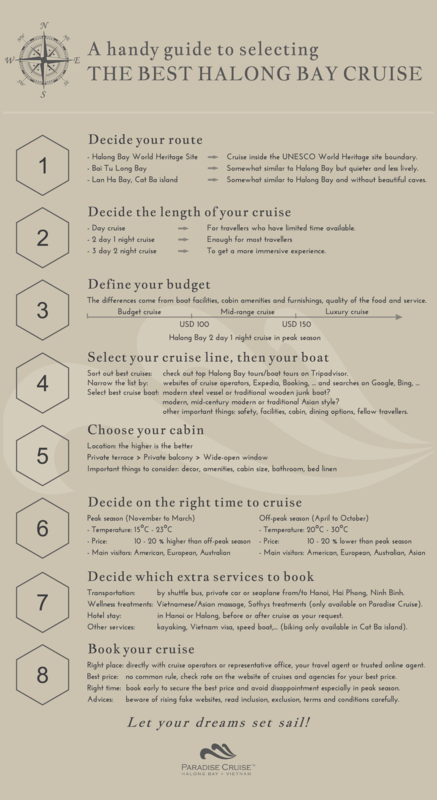 Comparison of best cruise boats, from most luxurious junk boat to trendiest steel vessel. Best cruise recommendations for your 2018 vacation. The best thing to do in Halong Bay, reward yourself with an overnight cruise in the natural beauty of Halong Bay. Overnight cruises and tours with all-inclusive option. Stay comfort and discover enchanting northern Vietnam with an easy tour from Hanoi to Halong. 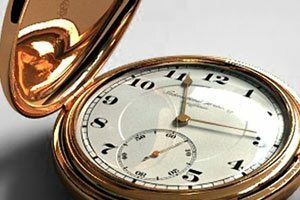 If you have limited time available, it's worth to take a day trip. It's easier to define your budget for Halong Bay cruise with this price comparison. Explore some cool options for onboard and offboard activities while cruising Halong Bay. 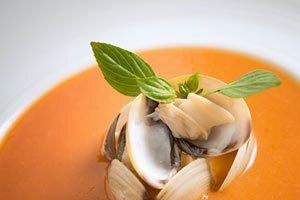 Have a look at some details of dining on the best Halong Bay cruise boats. Halong Bay cruise reviews and feedbacks from prestigious organizations and valued customers.